Time sure does fly! Stella is 4 months old today! Do you see that smile? We see it an awful lot! She is so easy going and happy all the time. Last week, she rolled over for the first time. It happened so fast, that I missed getting it on video :0( So now, I just won't put my camera down! I don't want to miss a single thing! Awww...Happy Birthday to both Stella and Big Daddy. Stella is ADORABLE! She is adorable - and happy birthday to Big Daddy! Happy Birthday to your Prince Charming!!! And that Stella is getting so big, so fast!!! Lovely smile and I'm happy she's such a good baby for you! 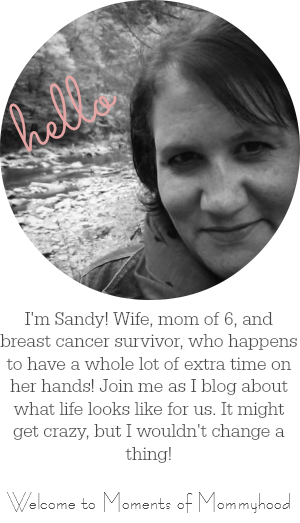 Sorry for not visiting more - I'm sooo behind on everything bloggy!